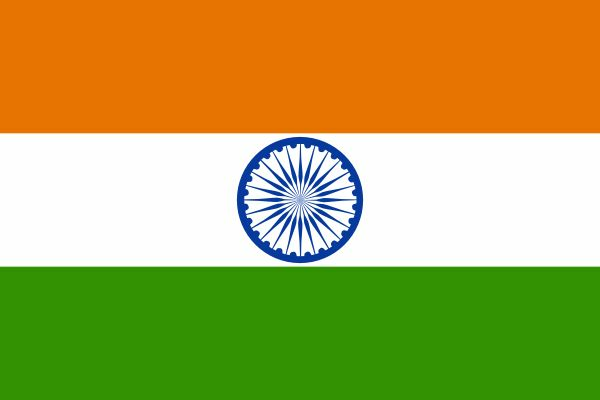 The flag, in it's present form, was adopted on 22nd July 1947 as the official flag of India. The right to manufacture the flag is held by the Khadi Development and Village Industries Commission, who allocate it to the regional groups for manufacturing the flag. The usage of flag is governed by Flag Code of India, which originally code prohibited use of the flag by private citizens except on national days such as the Independence day and the Republic Day. But the code was recently amended to allow the use of flag even on certain form of clothing.